Meraki Salon is making waves in the community – and we’re not just talking about perms here! Meraki opened in August 2017 and has recently been selected for the bronze-level Midtown Magazine Diamond Award for Best Innovative New Business. The Diamond Awards recognize the voter-selected best businesses of Raleigh. On February 1st, 2018, the Diamond Award winners were recognized at an event held at the Renaissance in Downtown Raleigh. 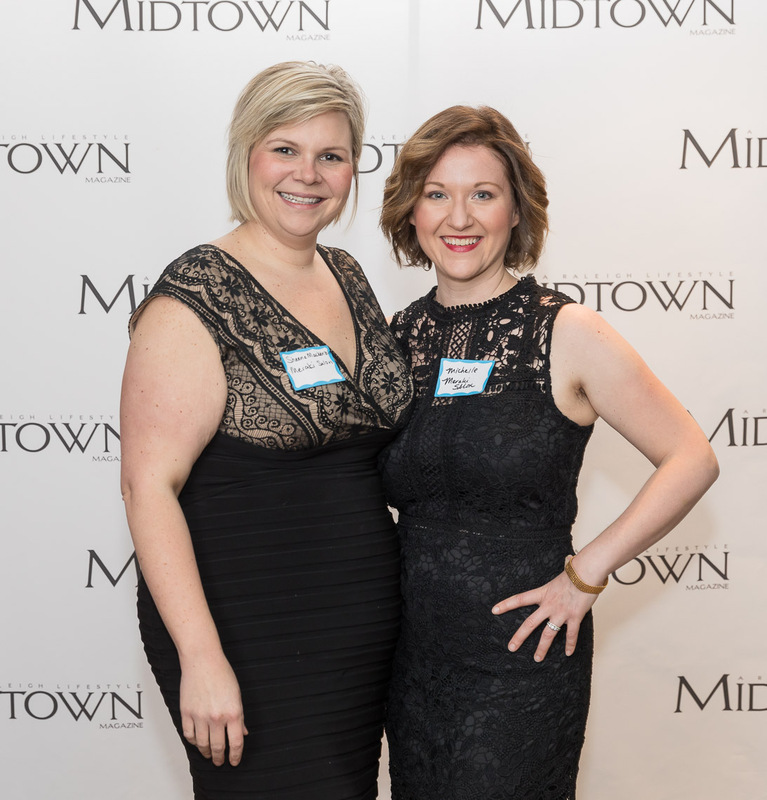 Meraki Salon Co-Owners Sheena Mackenzie (left) and Michelle Ghassemi (right) at the Diamond Awards event on February 1st, 2018. Meraki Salon goes above and beyond when it comes to creating a positive change within the industry and community. The Meraki team is active in local volunteering and is committed to using clean ingredients that are safer for all. This inventive salon that proves that you don’t have to sacrifice professional quality to achieve environmentally friendly results. 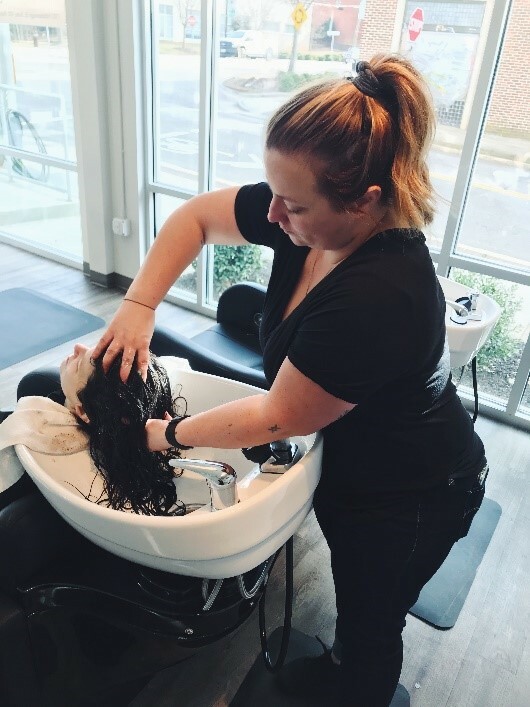 Whether it’s your first time visiting or if you’re a regular, the stylists at Meraki value each client and prioritize creating a positive and welcoming environment. Co-owner Michelle Ghassemi said, “We are trying to change the tone and dialogue within our industry to become more of a supportive and collaborative environment that helps other artists – even if they don’t work here. This includes inviting them to our in-salon education sessions.” The team at Meraki also plans to take definitive steps to donate their time and resources to better the community in the coming year. When asked what she loves about her job Ghassemi said, “I don’t view this as a job because it’s a dream come true to own a small business! 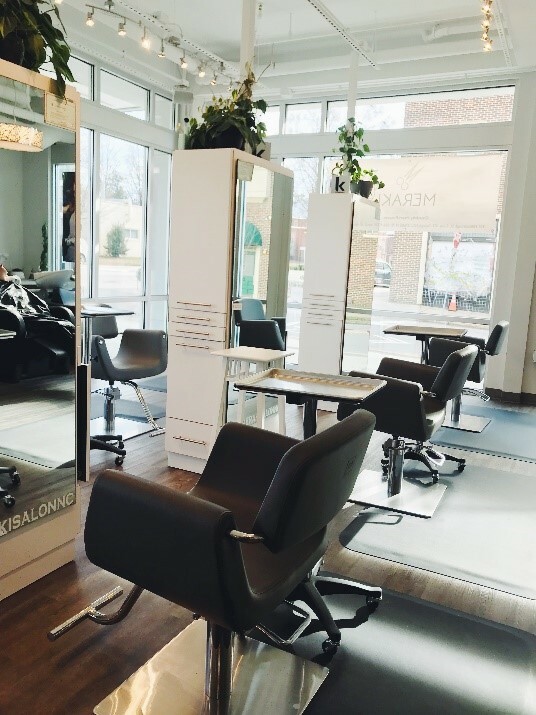 I am able to create a platform with which to change my world and improve the lives of others, from our employees to our guests!” Meraki Salon leads the local industry as an award-winning innovative new business through passion, collaboration, and environmental diligence. In addition to the Diamond Award, Meraki Salon will be represented by Ashley Walden at the Raw Envision show. Raw is an international organization that exists to provide young artists with the opportunity to be seen, heard, and loved. Raw Raleigh’s Envision show will be held at 7:00 p.m. on February 22nd, 2018 at the Ritz. 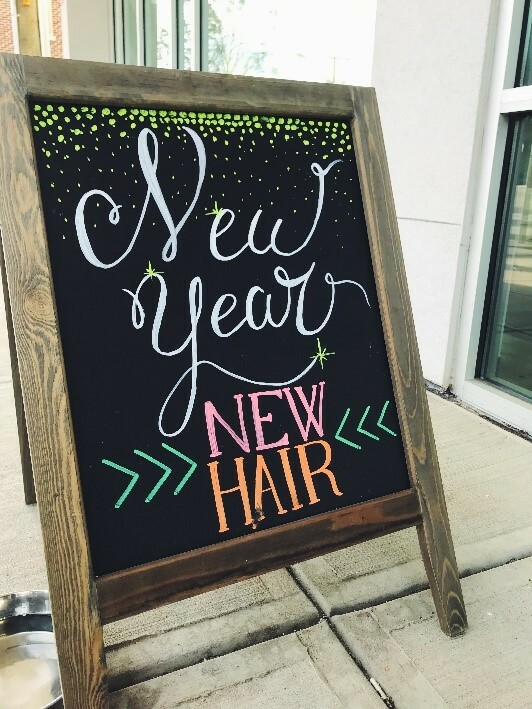 If you’re looking for a fresh new ‘do, then look no further, Meraki Salon is the place for you! If you’re interested in attending the Raleigh Raw Envision showcase on February 22nd, tickets are available online.